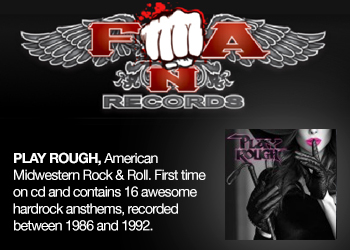 Over the past year I have gravitated to this band and find as I listen to their discography the production improves. Instead of confusing the listener and reviewing their later albums (which I came across first) I will begin things in order of when they were released. 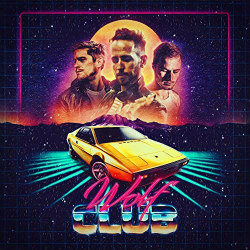 Wolf Club is the 2017 self titled debut record. 'Strangers Forever' starts this album off with gradually building synth opening up to a pulsing like electro beat later accompanied by rather monotone vocals. While I really digged the sound I felt the vocals took away a little bit of the love from what I thought would have made a great instrumental track. None the less it was mellow and easy to follow. Next up is 'Driving Through The Night To You' which gave me a road trip driving along the California coast in search of the perfect beach aura. I can see why some right away might label this song cheesy but I honestly liked it. When I heard this piece I got something like that of Hollister CO speaking to my ears. I feel this song could be easily played inside of Abercrombie & Fitch or a Forever21 retail shop. Very tween and teen friendly. 'Night Wave' is the child of the previous tracks while the context is slightly different. From what I gather the story behind 'Night Wave' is meeting up with somebody and over a period of time you find yourself falling in love with them. Its the classic boy meets girl,they start catching feelings and end up do things without a care in the world as to who may doubt their feelings for each other. 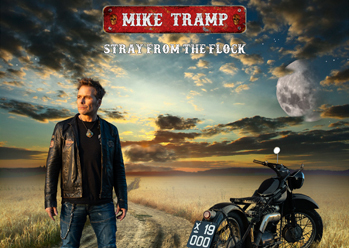 'Never Stop' picks up where 'Night Wave' left us and takes the listener along the journey as the plot thickens. It carries much of the sound reflective of those jams who came before it. Sadly not much improves as the remaining pieces have only the basic retro foundation and to be honest sound exactly the same. The final and closing track however, 'We Are Electric' has a slightly different approach. It's much darker and almost begins with a cosmic outer space intro close to Stranger Things. Overall the 11 track album was a nice attempt at entering the retrowave scene. For those who don't enjoy it very much you are in for a treat. Things do get better. Just wait and you'll see. 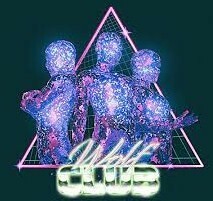 If you would like to listen to Wolf Club you can find various jams on Youtube and Bandcamp. 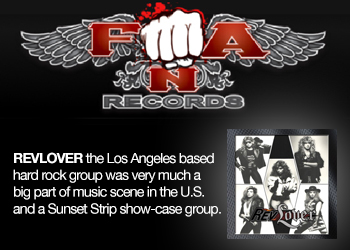 You can check out the band on Twitter and Facebook to stay in the know regarding their latest moves.